every . damn . day. 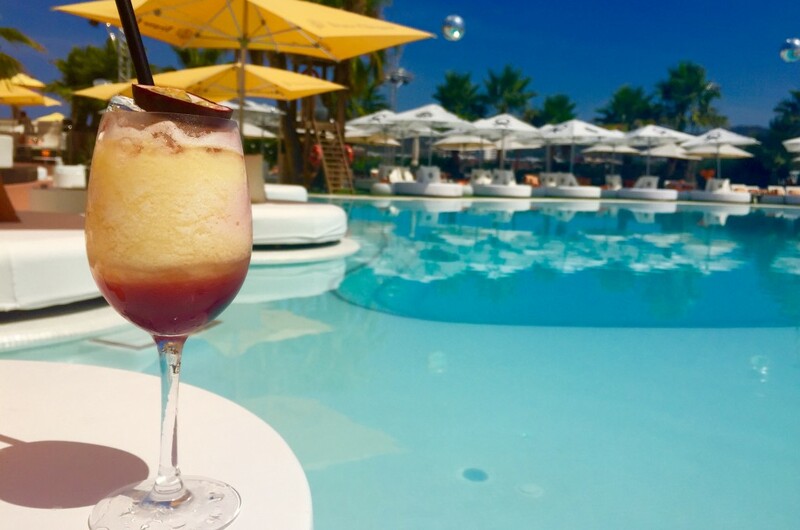 But with the fun and joy of having the party lifestyle comes the brain-shattering pain of the next days hangover And although we all joke around and wallow in our own self pity until that dreaded hangover passes the fact is, that alcohol just isn’t doing our noggin´s that much good. PIPER IS A FEEL GOOD, RELAXATION DRINK! AND WHILST THAT SOUNDS LIKE SOMETHING YOU WOULDN’T WANT TO INTRODUCE TO YOUR BIG NIGHT OUT, IT MAY JUST DO YOU (AND YOUR HEAD) ONE HELL OF A FAVOUR. 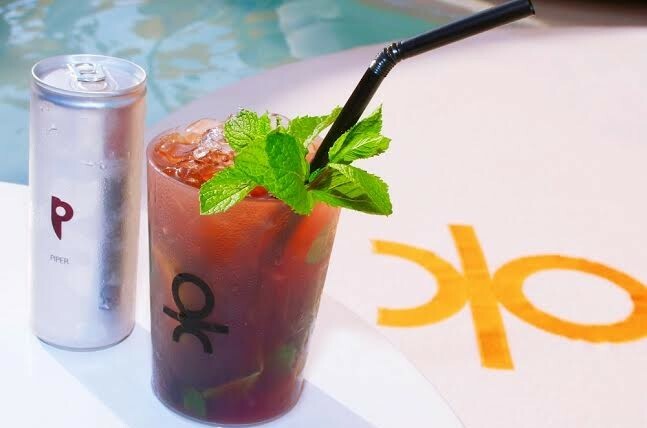 So with that in mind we’ve teamed up with Piper to create mind-friendly alternatives of two of our favourite O Beach Ibiza cocktails to help you survive ibiza! So go ahead and give them a go! they’re pretty damn tasty! I mean we do like to think of ourselves as ‘the social-life saviours‘ with our healthy concoctions and i’m sure once you’ve tried them you’ll agree!